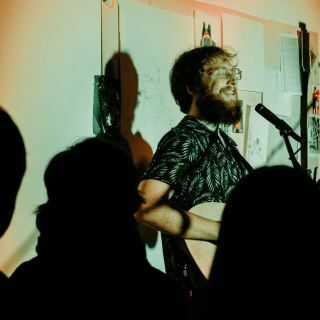 I am a folk musician from San Francisco and I am so blessed to be just doing what I love: Playing music for people. But it is merely about the WHAT than about the HOW: Raw, melodic voice, fluent fingerpicking, ambient, bowed upright bass - magic. On the inside you'll be dancing.